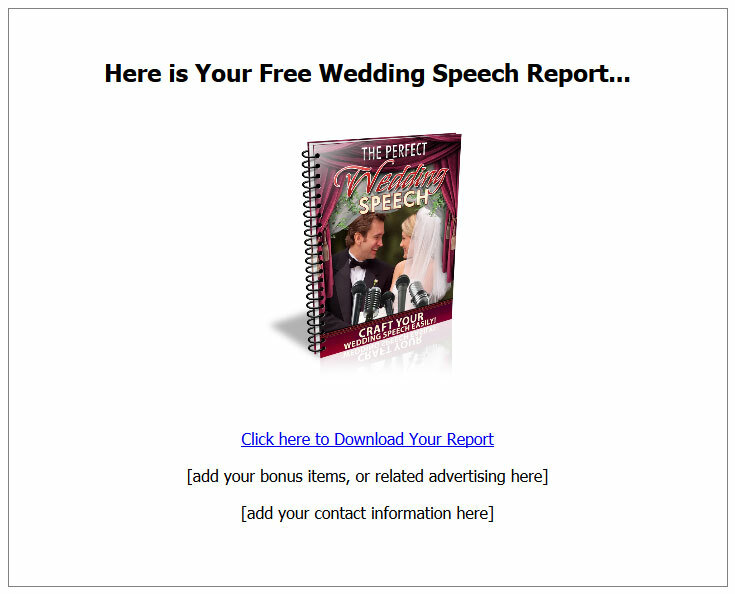 Wedding Speeches PLR Report includes Private Label Rights so you can edit or change as you want. 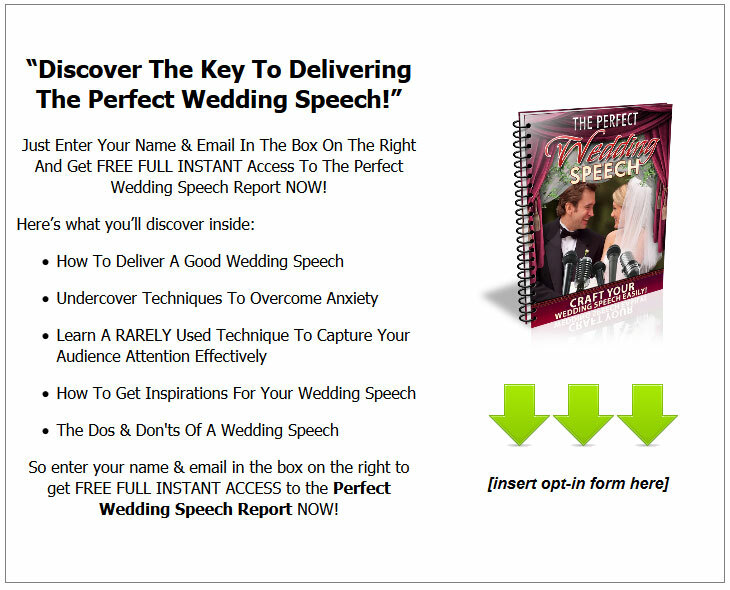 Use it to build a list, lead generation, resell. 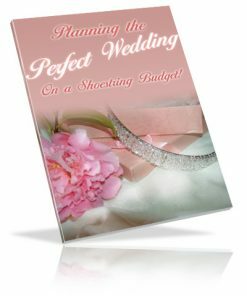 You know all too well how big and profitable the wedding niche is. Just the fact that it is one of the most important days in a woman’s life. 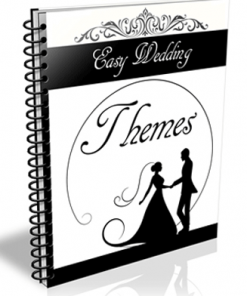 The more important fact that couples spend large amounts of money on weddings, we know the money is there. I’m sure I also don’t have to tell you how you can profit from a list you build in this niche. 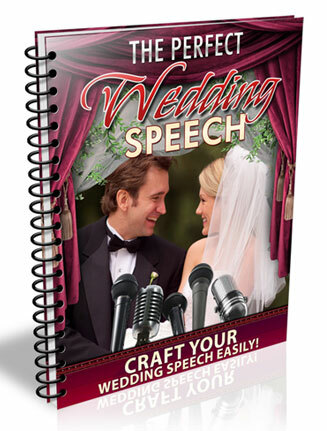 People looking for wedding speeches are likely in the market for many other things such as gifts, decorations, or what about selling travel services for honeymoon’s? 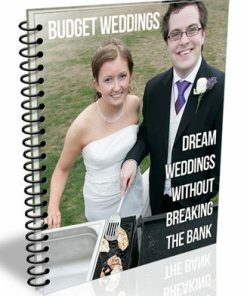 Don’t forget about a list of subscribers you could also market to after they are married. Yet another wide range of products you could promote. You won’t run out of items to promote with this one any time soon. Of course the report comes in Word DOC format, so you can change the report any way you want. 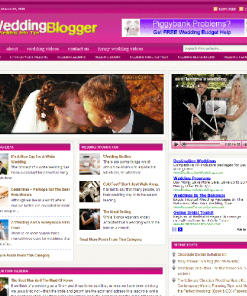 You could add affiliate links for extra income streams coming into your online business. 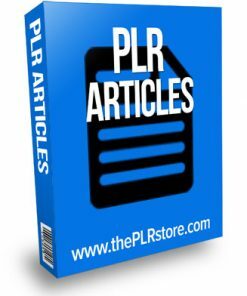 Use the articles for blog posts. 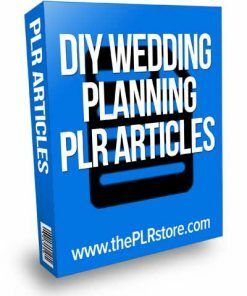 Submit to article directories. 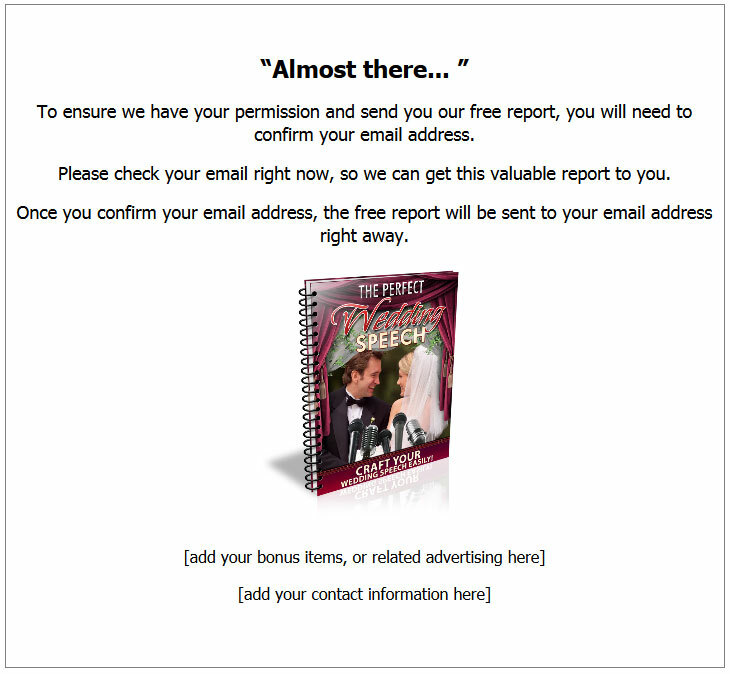 Use the to create autoresponder messages to build up content for your subscribers. So many uses! This package also comes with the PSD for the cover, so you can edit or change it how you want. 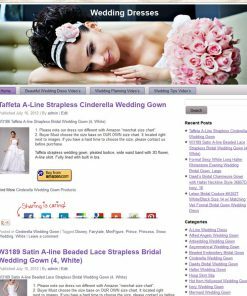 You’ll also be getting a keyword list so you target buying customers and make more in the long run. 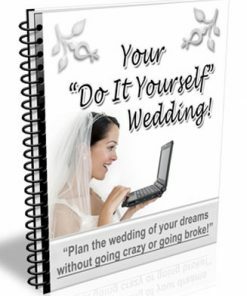 Simply copy and paste you opt-in form into the squeeze page, add your download link, upload the web pages and it’s ready to build you a list, 24 hours a day, 7 days a week, even while your sleeping snug in bed at night.